Anyfin Can Happen is a 10 Mana Cost Rare Paladin Spell card from the The League of Explorers set! Rating: 4.3/5. From 217 votes. OTK build? build it like a control pala with 7 murlocks and when all the murlocks die u have a OTK, that you can use 2 times. but it migth be to much gimmik, way to hard to build and just rly bad. 10 mana? 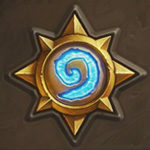 In a murloc deck? 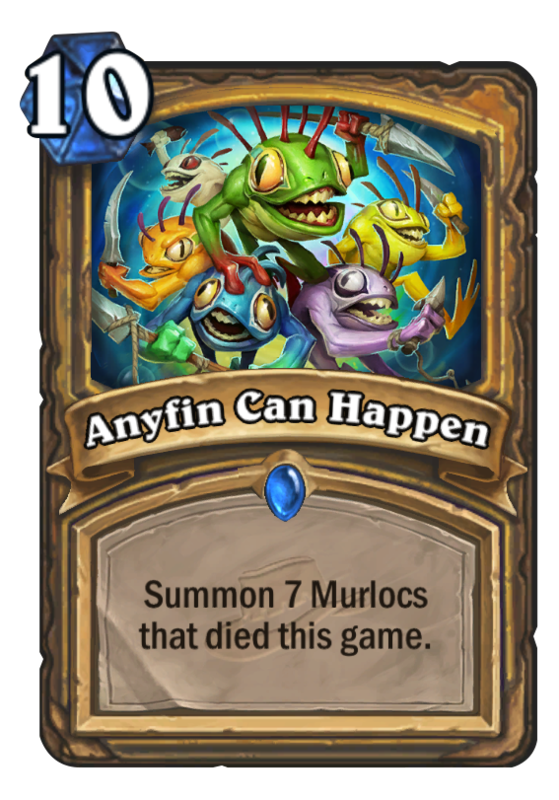 I don’t know, could be the last chance for a murloc paladin if he can’t close the match before. But however, i think is not viable.